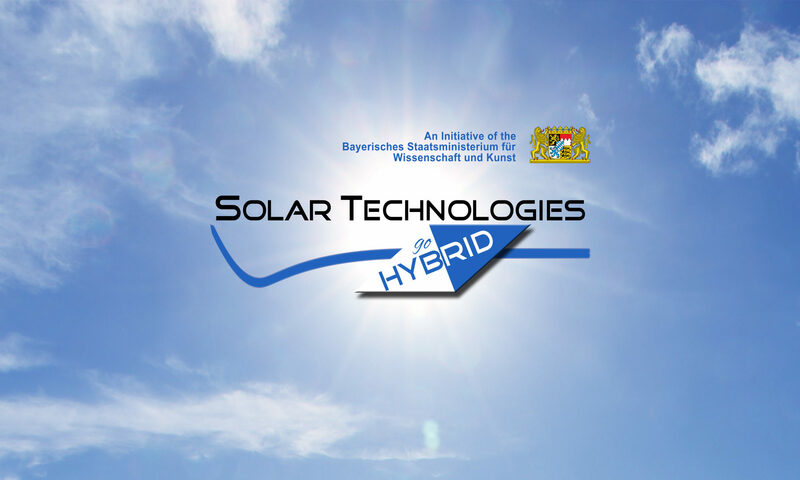 In July 2013 the Executive Committee of Solar Technologies Go Hybrid decided to incorporate their staff more intensively into the project. They chose 10 young scientists, who are deeply involved in the project, as representatives. Their responsibilities include an active communication and knowledge transfer between students and doctoral candidates of the five Key Labs.